Carl owns a small health business. It’s been doing great this past year but now Carl is at the point where he feels he doesn’t have time to do “everything”. While he does have a small team under him, he doesn’t feel he could afford the time or money to hire more full-time employees. While his focus has been on growing his business and managing the day-day operations his bookkeeping has fallen behind and he is being hassled by the ATO for unlodged BAS. Does this sound like a similar situation you’ve been in before or are currently in? Can you design a logo? Are you always on time with your content for your social media? Can you build an e-commerce site? Do you organise your books regularly? Do have the time and expertise to do so? More often than not, the answer is usually no. Even if you do have the knowledge to do something, odds are if your business is going great you’re short on time. In a nutshell, outsourcing allows you to focus on what you’re good at and outsource other areas to people with specialise in them. Some areas of a business are easier to outsource than others. Small business bookkeeping and record keeping is one aspect that is easy to outsource. In this post, we focus on the benefits of outsourcing your bookkeeping. More time. Outsourcing your business bookkeeping operations frees up your own valuable time and can be put into improving your business core activities. Backend office functions can be a heavy distraction from the day-to-day running of things. Save money. The bottom line is that by outsourcing your bookkeeping operations, you’re able to save money on paying full-time or part-time wages and benefits to an employee. Further, you also save on lost productivity costs that come along with hiring employees onto the payroll. You only have to pay for what you need—nothing more, nothing less. An experienced bookkeeper, will perform tasks quicker and have in depth knowledge of the software which means the job can be done quicker too. Access expertise. Outsourcing gives you a great way to have full-time knowledge on your team without having to pay for it full-time. By putting your books into the hands of a highly skilled Xero Bookkeeper, like Shellys Bookkeeping who understands the best practices and has expert knowledge of the software, add-ons and tools available to you, your role in your business becomes a whole lot easier—and effective. 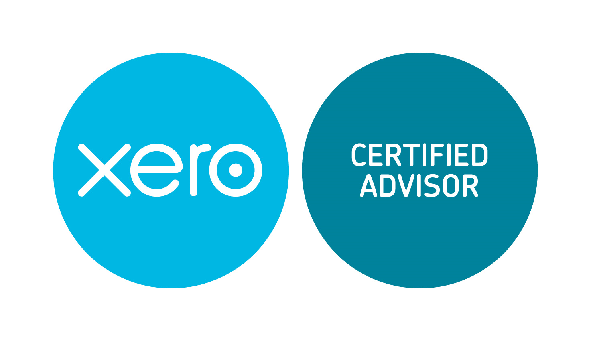 At Shellys Bookkeeping Brisbane, we use Xero for the majority of our clients. Xero can be used by anyone and after some initial training, you can do it on your own, as it automates a number of standard functions. However, Xero and Cloud based accounting software can’t replace key elements essential to bookkeeping such as using human judgement to review and check final results; making decisions on the options available to a business; handling actual money to pay bills, wages, etc. ; or providing client service and human interaction to discuss issues or opportunities that could affect a business. By having a Cloud Bookkeeper like Shellys Bookkeeping, you are assured that you are able to get the best of Xero and the human element needed to make informed decisions. Technology can create the data and reports but having a cloud bookkeeper can make sure you are able to interpret this information and use it beneficially. By choosing Shellys Bookkeeping, to outsource your bookkeeping, you will not only be able to benefit from the advantages of outsourcing, but you also gain a trusted advisor with a strong focus on making processes more efficient and streamlining your business–with fewer errors, increased flexibility, efficient response times, and a high quality service. 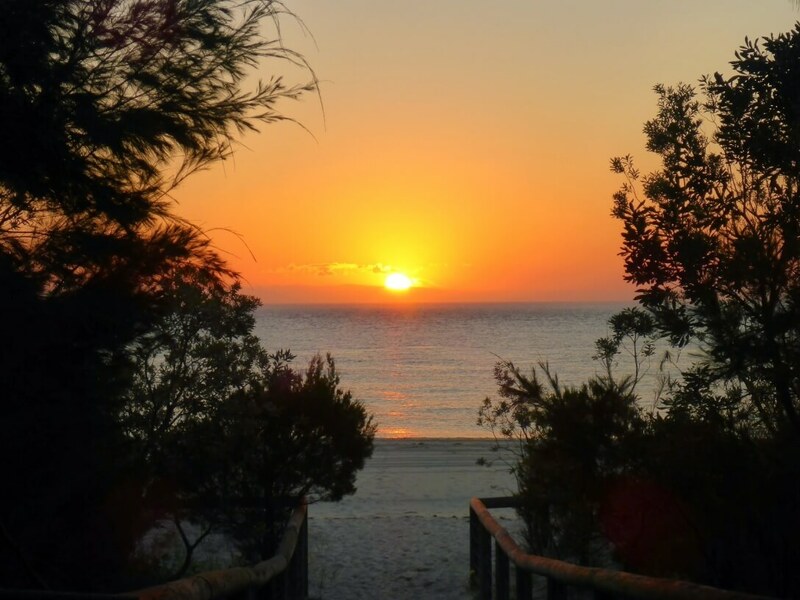 We provide bookkeeping services to clients not just in Brisbane but also around Australia.